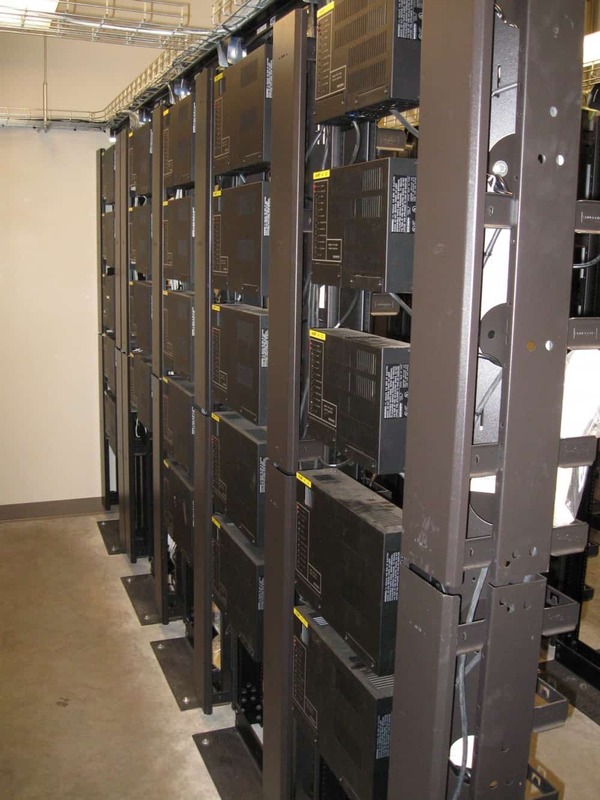 We offer paging systems designed to cover your needs including telephone paging systems, overhead paging systems, loudspeaker paging, and public address systems. We provide total paging design solutions for clients in Milwaukee, Wisconsin, Chicago, Illinois, Minnesota, Indiana and nationwide. Our Paging systems design specialists work directly with your single point of contact to insure your needs and expectations are met. We can also spec out a method of wiring and equipment installation and work with another installation crew of your choice to ensure a quality installation. Satisfied clients include Home Depot, Georgia Pacific, Melrose, Safeway, eFunds and more! 75% of business communication problems are internal. We do paging systems project management, including every facet from start to finish, or just those aspects of the job that you need. Almost everyone provides a ‘free design’. That just means you’re free to buy a list of parts from them. We’ll give you a paid design based on your needs and we’ll make the best manufacturers of paging system components compete for your business. We’ll be asking, What do you want your Paging System to do for you? After determining your requirements, we’ll need a drawing of your facilities and a walk-through, if applicable. We can do sound readings if you don’t have them. We’ll mark up your drawings to specify every component of your paging system. We’ll send a digital picture of your design for review with your point of contact. Then we’ll quote complete installation if you wish. We have experience with overhead loudspeaker paging systems design, installation and service for all of the following applications. We’ll also provide testing, maintenance and repair for your existing overhead loudspeaker paging systems. Thanks to Bogen for image usage.